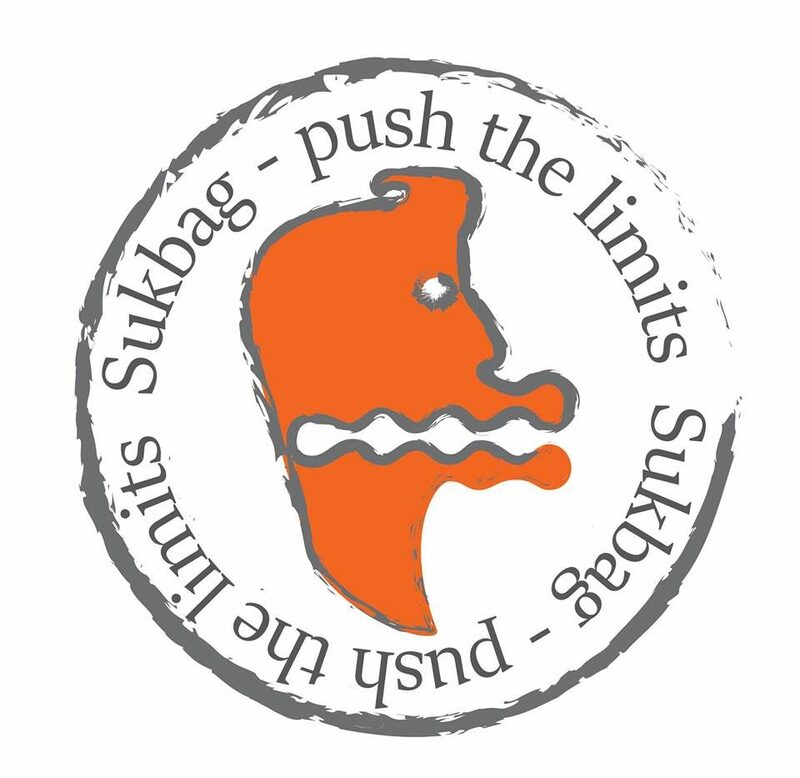 Sukbag offers a delivery system to hydration, for thirsty Surfers, Walkers, Runners, Bike Riders, Cricket Players, Wind Surfers, Miners, Trades People and Mums/Dads packing the kids lunch box’s through a hands free hydration pack that can be easily accessible in extreme conditions, and also used as a frozen ice brick. Sukbag is a reusable, collapsible, freezable hydration pouch that is light weight, to replace water bottles and easily fit into pockets, bags, and shirts etc. How much water do you drink daily? Are you still thirsty? If so, then you might need more fluids. Thirst is a sign of dehydration. The more active you are, the more water you need in your diet. Res… Source: WHY IS HYDRATION IMPORTANT TO ACTIVE PEOPLE? How much water do you drink daily? Are you still thirsty? If so, then you might need more fluids. Thirst is a sign of dehydration. The more active you are, the more water you need in your diet. Research indicates that even the slightest degree of dehydration can affect your mood and physical performance. Even … Continue reading WHY IS HYDRATION IMPORTANT TO ACTIVE PEOPLE?